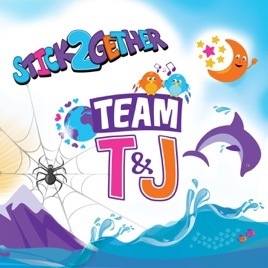 Catchy, Inspiring and so much FUN!! I love this album! It's great to find kid's music that is so well written and recorded. 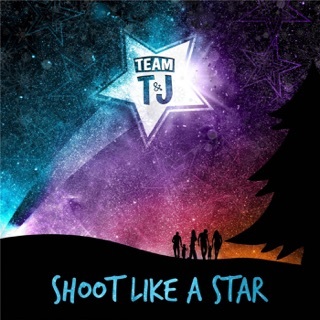 We've had a chance to see team T&J live more than once and they sound just as good live! So much talent and fun on this album. We just love it!!! As a nanny, I find myself surrounded by children's music. This album far exceeds the expectations and standards for children's entertainment. These songs are catchy, excellently produced, and the voices are amazing! I love the messages and lyrics! Defintely was not expecting something so rich and genuine. We have also seen these guys live; they do not disappoint! The kids love this album! And as an adult, I have not gotten tired of having it on repeat. Tons of variety between the songs, and lots of opportunity to engage with the lyrics/content. Five stars!